Sad, Diddi sounds like a great guy! Nice post OBJ1, sounds like you knew him well. Did he ever work on 71 super stingers? Power Pac! So, some old Scorpion guys smartened up rotax? That dont suprise me! Yes pararailer, they did a lot with 71 supers. 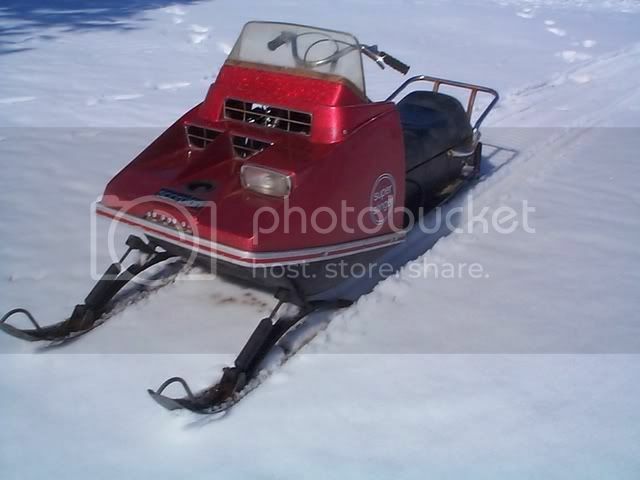 All the mods were done right there. 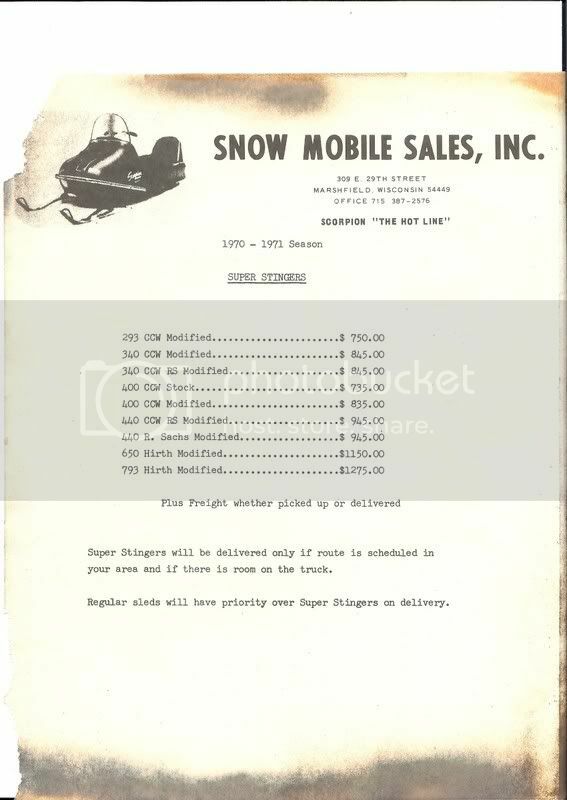 There is a dealer sales sheet floating around and i have seen it at some shows maybe at waconia, that shows the prices for the super stingers stock and mods. And it also stated that none would be delivered to dealers unless there was room on the truck or after all 71 stingers were delevered! We did sell a few here, nobody knows were they are now though. Thanks for the info OBJ. May he rest in peace, always remembered, and never forgotten. 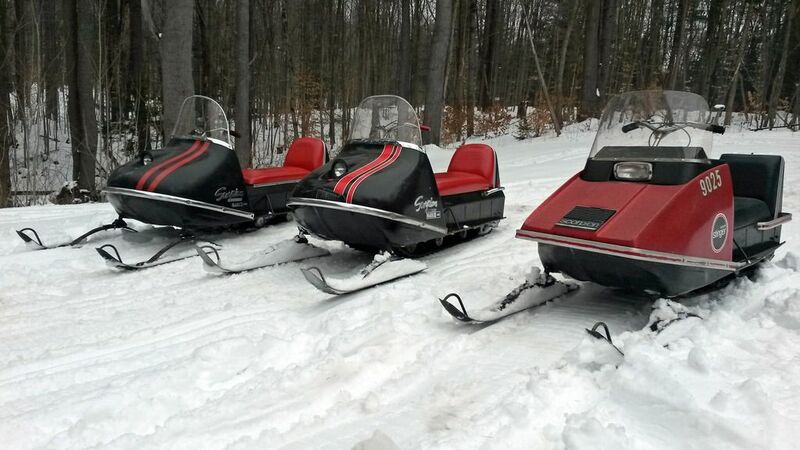 740 sachs came in a 70. maybe that would be the 69-70 season?